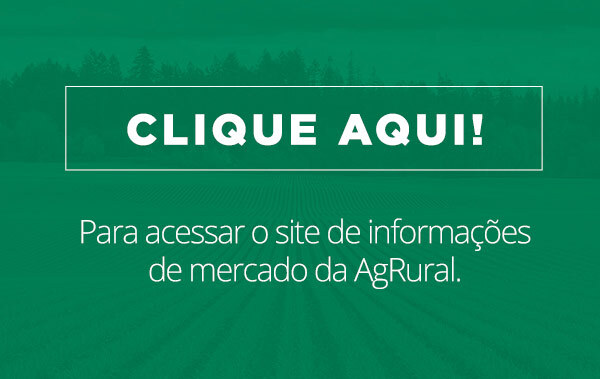 Brazilian soybean farmers have harvested 19% of the total expected 2018-19 crop, up from 13% a week ago and from 6% at the same time last year, analytic company AgRural said Monday. 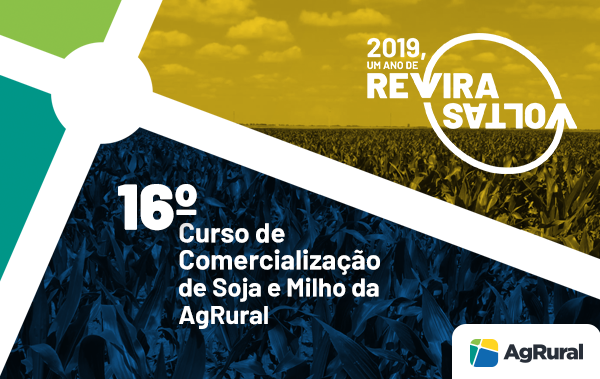 Register Now “Field work could be even more advanced if rains had not returned to Mato Grosso state after a period of dry weather,” AgRural said in a weekly report. Mato Grosso is Brazil’s largest grains producing state, followed by Parana. The harvest is 40% completed in Mato Grosso and 25% completed in Parana, according to AgRural. AgRural currently estimates the current soybean crop at 116.9 million mt, down from initial estimates of 121.4 million mt, as dry and hot conditions hampered soybean development in several regions. The analyst said it will release a new crop estimate in coming days with lower figures, reflecting unfavorable weather conditions that extended into January.